The National Weather Service reported last week that 35 trillion gallons of water fell in the state of Texas during the month of May. The ground is soaked for what may well be weeks to come, our bayous have swollen far beyond their usual limits and residents in Harris and Ft. Bend counties continue to pick up the pieces after flooding pushed them from their homes. We know what 35 trillion gallons looks like in terms of disrupting the lives of Texans, but it’s difficult to imagine just exactly how much that is. NBC’s Nelson Hsu put together a graphic breaking down the staggering amount of water that drenched our state — evenly distributed and dropped all at once, it’s enough to cover Texas in eight inches of water; enough to fill California’s 200 surface reservoirs to thrice their capacity, enough to cover Manhattan four times, and if we had caught all that rainwater and spread it across the globe, the world’s population would have a supply of 64 ounces of water for at least the next 27 years. And most people fail the eight-glasses-a-day challenge! With Zika virus making headlines in the aftermath of May’s downpour, our soaking city seems like prime real estate for ground zero of the next outbreak. But fear not. 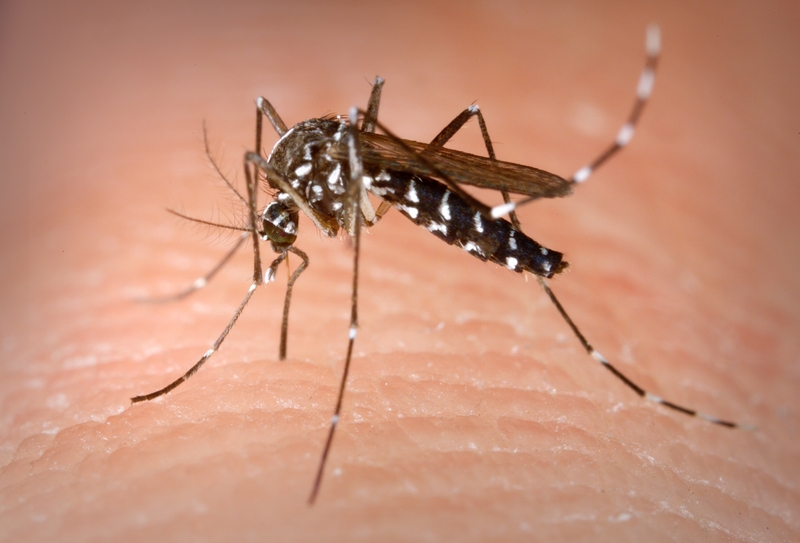 Mosquitoes are ubiquitous, that’s true, but they’re easy enough to fight. They fly at less than 1.5 miles an hour, with a typical range of only about 300 feet in still weather. Their strength is in their numbers, not their speed — kind of like zombies. America’s worst enemy, but to bats, they’re food for thought. First, there have as yet been no locally-acquired cases of Zika virus in the United States, according to the Center for Disease Control; the 618 reported cases were all travel-associated. It’s also important to understand that while Zika poses a serious threat to developing infants during pregnancy, the disease presents no more than a few days of flu-like symptoms in adults and children. Second, since mosquitoes are the main vector of Zika, the best way to directly combat them is to wear insect repellent. Sure it smells nasty, but Off! and other spray-on products could save you from serious symptoms and the awful itching of the world’s most annoying insect. Third, you can stop mosquitoes from breeding by eliminating areas of shallow, stagnant water. Take a lesson from the residents of Flamingo, Fla., a community in the Everglades and home to one of the most voracious populations of mosquitoes: Get rid of aluminum cans, bottles and plastic containers, store recycling in plastic bags, don’t let water accumulate in garbage can lids or empty garbage cans, flush bird baths and plant trays twice a week, store pet food and water bowls indoors when Fido and Felix aren’t using them, and use mosquito “dunks” in areas that can’t be drained. These dunks utilize bacteria that consume mosquito larvae but leave fish and other animals unharmed. (Yawn!!!) It it dusk yet? I’m hungry for mosquito breakfast. For the long term, my favorite method of laying waste to mosquitoes involves enlisting the assistance of another population of flying creatures — by hanging bat houses! The Mexican free-tailed bat (Tadarida brasiliensis) is a hardy, numerous species (and they’re super cute), but their propensity to roost in a few huge colonies, like those you can find under bridges in Austin and Houston, leaves them vulnerable to habitat loss. 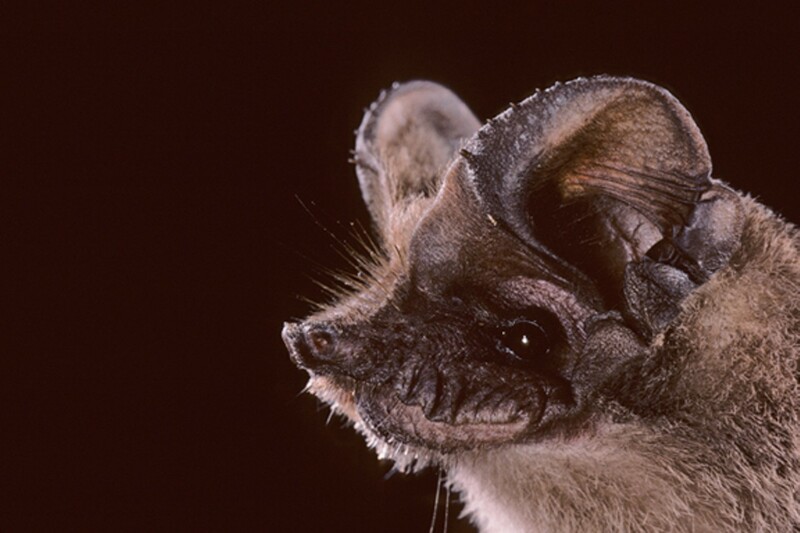 Hanging one or two bat houses around your home keeps these adorable flying mammals close by, which means far fewer insects. Vote Bat for Harris County Mosquito Exterminator! I eat bugs so they don’t eat you! While female mosquitoes have an insatiable appetite for blood, which they need to lay their eggs, bats have an equally ravenous hunger for the insects. A single bat can eat around 1,000 mosquitoes every night, and a single small bat house offers shelter for up to 25 bats. Do the math with me — two shelters is 50 bats, which could eat a total of 50,000 mosquitoes a night or 350,000 mosquitoes a week. That’s not just the mosquitoes around your house; that’s probably every mosquito on the block. If you convince your neighbors to hang houses, too, you could form a bat colony coalition for an even more formidable mosquito-fighting force. The capacity of a bat house, of course, is also adjustable according to its size. Many bat house companies, like P & S Country Crafts or Habitat For Bats offer a variety of dimensions available for purchase, or you can build one yourself. It’s an easy enough project to knock out in your garage in a few days, and an even easier project to hang up a pre-made one. 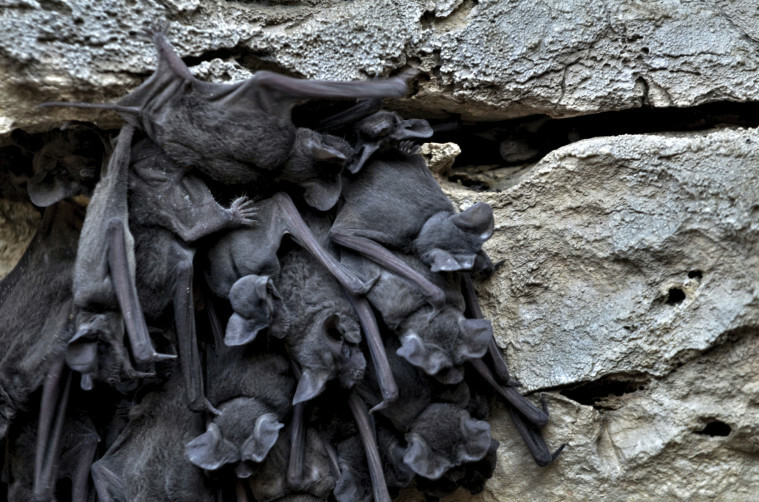 Each house promotes an environmentally-friendly semi-symbiotic relationship with our adorable bat friends, which stay long enough to raise their pups and then move on when the weather cools down. And by this time, the mosquitoes will have disappeared for the season, as well. Bat houses by www.pscountrycrafts.com, mounted on a pole. 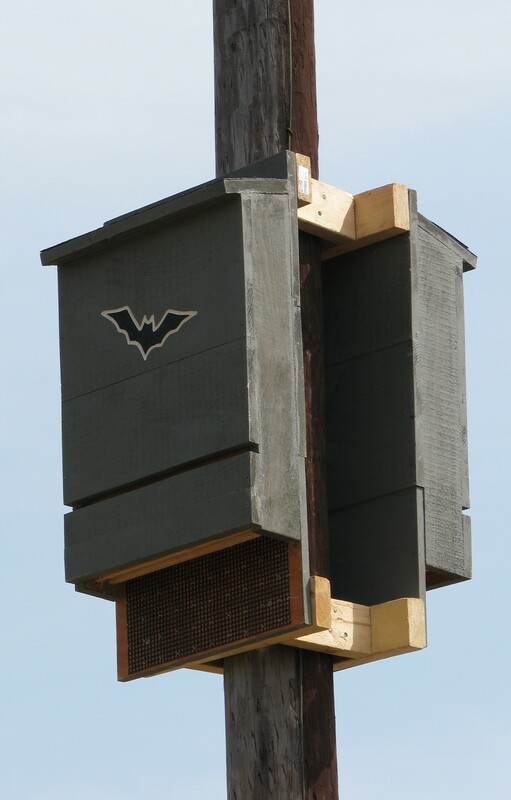 Bat houses can also be attached to the sides of houses or barns. Trees are not ideal for bat house mounting. So do what you can to fight mosquitoes, but consider teaming up with the bats, our neighborhood insect-fighting superheroes. Check out Bat Conservation International for more information on ways to help these furry fliers. 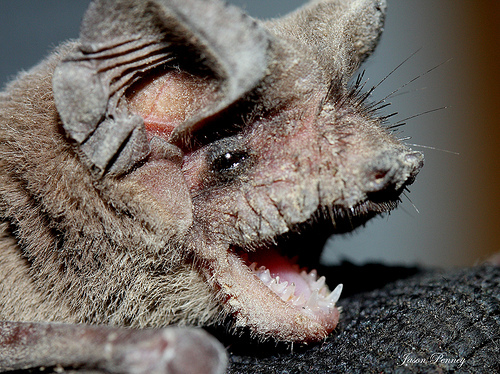 Visit the Farish Hall of Texas Wildlife at the Houston Museum of Natural Science to learn more about bats and other native species in need of conservation. Expand Your Knowledge and Your Palate this National Caviar Day!